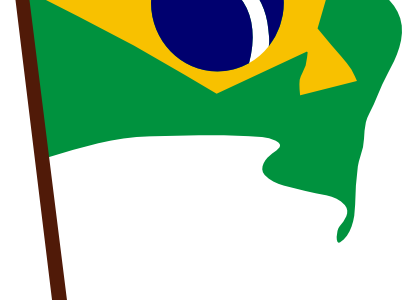 The first week back after half it is ‘South America Week’ the focus for the week will be ‘Brazil’. The children will have the opportunity to take part in a Dance Workshop run by the Freshwater Company. The workshop will help promote confidence, co-ordination and spatial awareness. The children will learn a dance routine inspired by Brazil. There will be a voluntary contribution of £6.50 per child to take part in the Freshwater ‘Brazilian Dance’ Workshop. Could you please pay by cash or by cheque payable to Oxfordshire County Council. Kindly complete the consent form below and attach the £6.50inside a named envelope. Pleasereturn it by Friday 23rd May 2014. If you need any further information please contact me. I give my permission for my child to take part in the above workshop.